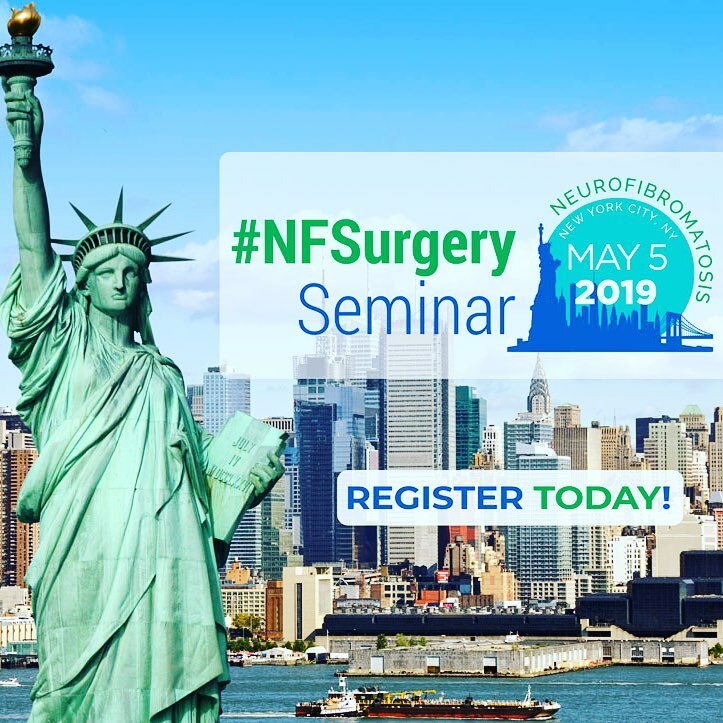 The NF Surgery Seminar is a half-day educational seminar for patients with neurofibromatosis (NF) and for the medical professionals who treat them. Surgery is still the mainstay of treatment for most patients who require intervention. Although this is true of both Type 1 and Type 2 NF, the majority of the discussions will apply to NF1 patients. The conference will be primarily focused on the surgical treatments available. Details of current options will be discussed along with preoperative and postoperative considerations, candidacy for surgery, risks, and anticipated results. In addition, we will be arranging individual appointments with Dr. Panossian for a brief consultation regarding your surgical options. - Parking not included. We urge participants to take a taxi to the conference center, if they are not staying at the hotel. For Questions, contact Dr. Panossian's office at 800-958-3778. For schedule of events and to RSVP, click HERE.